Showing results by narrator "Douglas Birk"
Teamwork or the lack thereof can make or break a team. Having a good team that can work efficiently together is more important than you think. 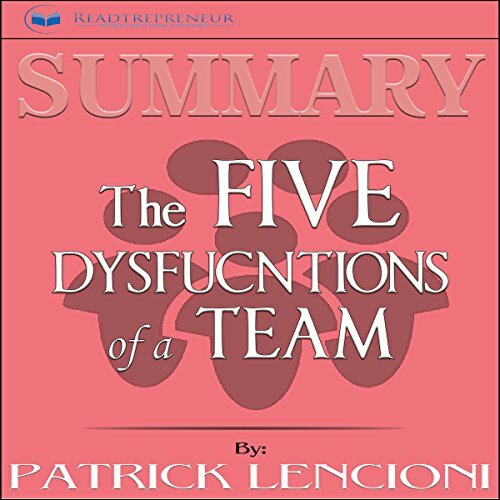 This book, The Five Dysfunctions of a Team, tells the story of DecisionTech, a promising start-up company that starts to fall apart because of the dysfunctional team managing the company. However, Kathryn Peterson is hired just in time and aims to make things right again. The conflicts presented in the story may very well be what we are already facing. Are you looking to build new credit? Perhaps you wish to rebuild your credit? Maybe you want better scores because you have heard how important they are? Have you visited Online websites and read the promises about increasing your credit scores in a matter of 30 days or even 90 days, only to find out that nothing you did worked? Plenty of sites complete with testimonials perpetuate a magical, secret outlook when it comes to your credit scores, but are unable to deliver. 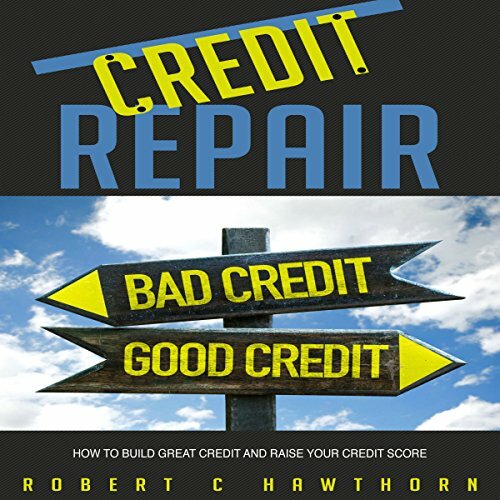 This book about credit repair is not offering you magic. 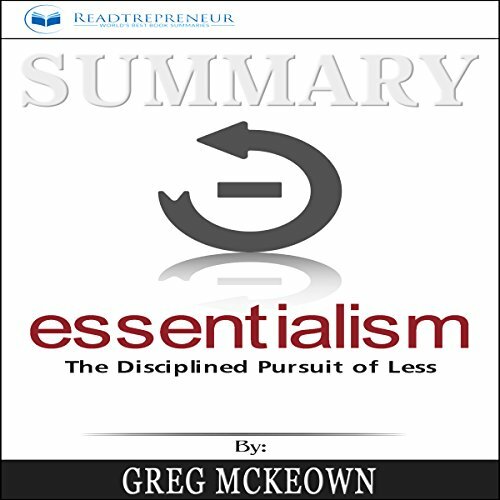 This is a summary of Essentialism, a book which forces us to be more selective in regards to what is essential and what isn’t. Pursuing less give us the liberty of choosing what we want to do. There is no need to be overwhelmed just because you feel like you can’t get anything done. 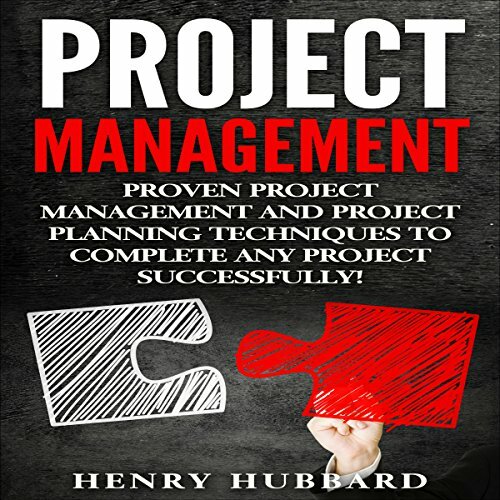 With this book, you’ll discover what activities you should get rid of to achieve much more! If you are interested in learning more about all the hottest streams, then Passive Income Online is the guide you have been waiting for. 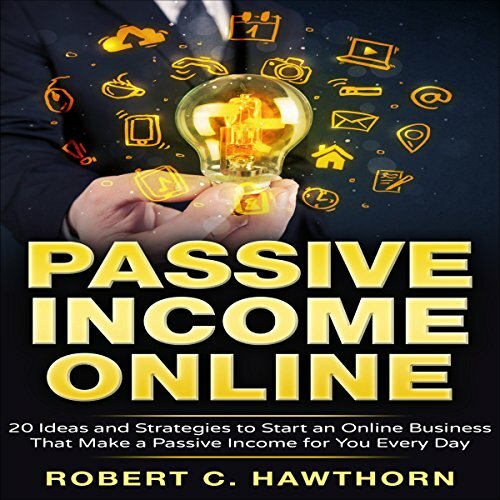 The passive income scenarios discussed in this audiobook take all shapes and sizes and includes website creation, content creation, aggregation and propagation, and more. Forget all the myths about online passive income that you may have heard about. The one thing for sure is if you are interested in passive income then there are many ways to do it, and you can choose the ones that most fit your lifestyle and become financially free. 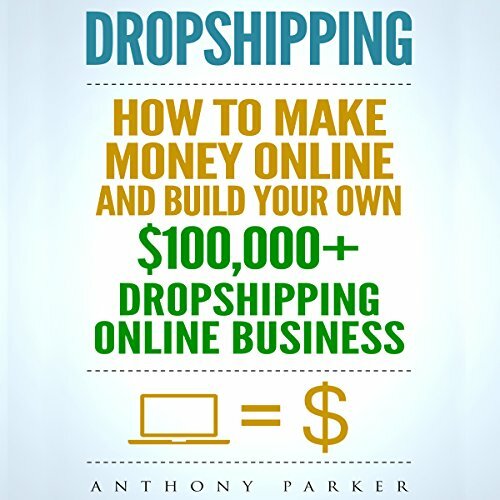 Do you want to learn how to dropship successfully? This guide will teach you from the very basics to the very advanced of tactics of the professional dropshippers. 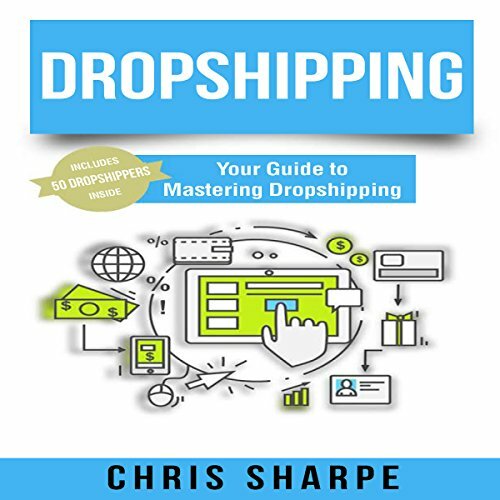 In this book I will teach you how to dropship using several methods, including the normal dropshipping methods. What people don't know is that dropshipping is a very hard business and not a get-rich-quick scheme. I will teach you with my years of experience in the industry. What If I told you I could make you a master persuader and help you get whatever you want almost effortlessly and most importantly...unknowingly? 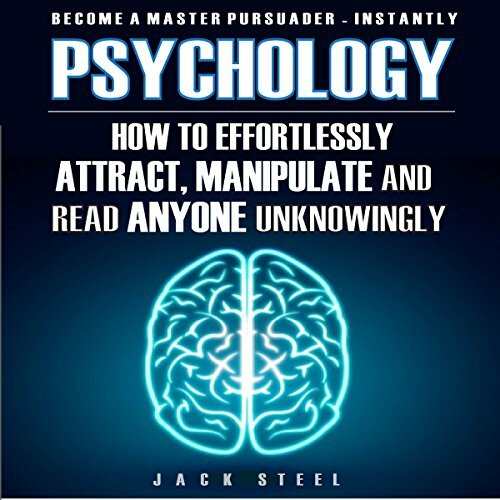 In Psychology: How to Effortlessly Attract, Manipulate, and Read Anyone Unknowingly, that's exactly what you'll get. You’ll learn secret psychological techniques that will turn your life upside-down, and there won’t be any obstacles preventing you from gaining the respect and freedom that you want and deserve. Learn How to Organize Your Financial Life and Invest in Your Future! Have you ever wished that you were better with money? Do you ever find yourself being overwhelmed by the state of your personal finances? Would you like to become more financially responsible? 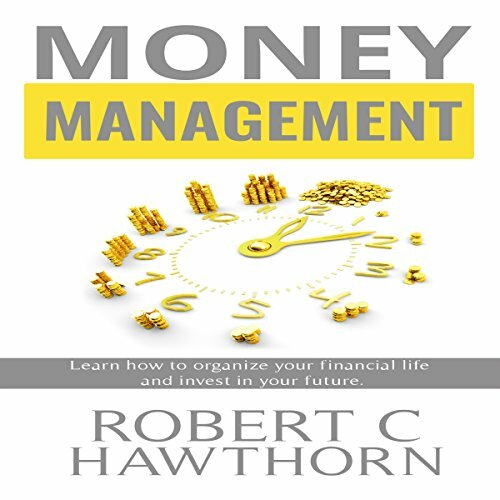 Now you can with this short self-help audiobook that is packed with information on how to make the most of your financial situation. If you want to be able to lower your interest rates, learn up-to-date money management strategies, and turn your financial situation into one of prosperity and stability, then you'll find the answers inside. This book, plainly and simply, tries to address some bedrock concepts of DevSecOps. 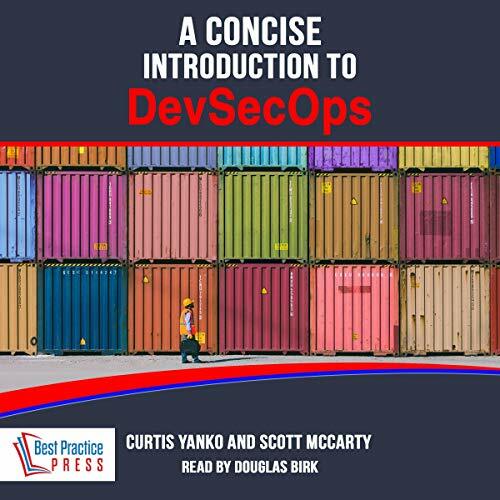 Being concise, this book addresses the "what and why" of DevSecOps and then tries to focus one aspect in each of the people, process, and technology domains. Do you use Evernote? Chances are you are missing out on some of the key functionality of the Evernote app. Sure you know that you can share notes between devices and put multiple types of media in a note, but how can you use Evernote's feature set to make your life more organized and streamlined? 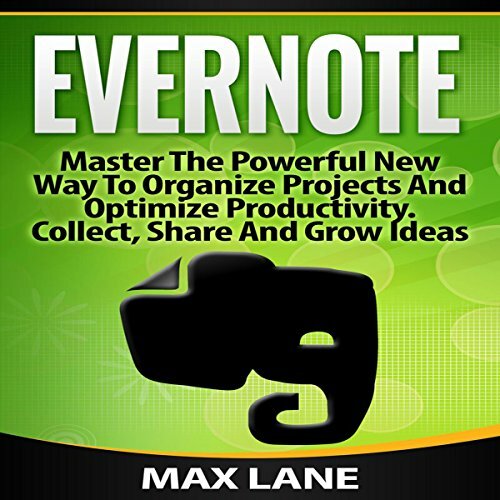 This book is a beginner's manual for learning how to use Evernote and get the most out of the application. Unlike other books on Evernote that simply list dry explanations of the features, this guide is built from the ground up using real world examples of how Evernote can be used. Using five distinct scenarios, this book aims to teach you how to make the most out of Evernote's features. From helping run a startup to simply getting your life more organized, you will learn about the real feature set of Evernote in a practical way. 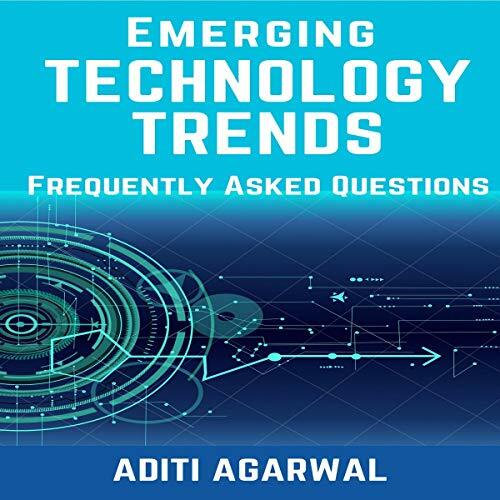 This audiobook covers frequently asked questions about emerging technology trends such as blockchain, Bitcoin, Ethereum, Ripple, artificial intelligence, machine learning, artificial neural networks, deep learning, augmented reality, connected homes, quantum computing, and more. 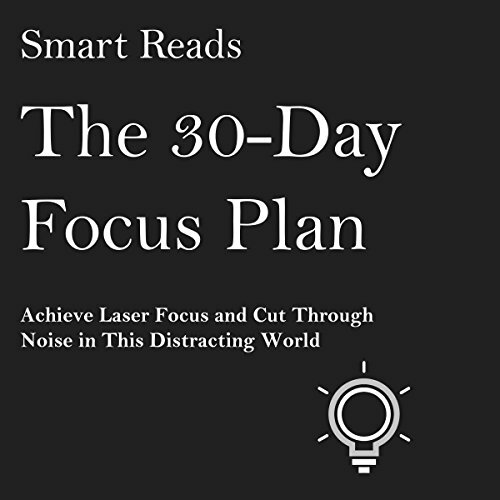 Have you been searching for how to increase your focus? Do you struggle with setting and achieving your goals? Do you want to become more efficient in the way you work? 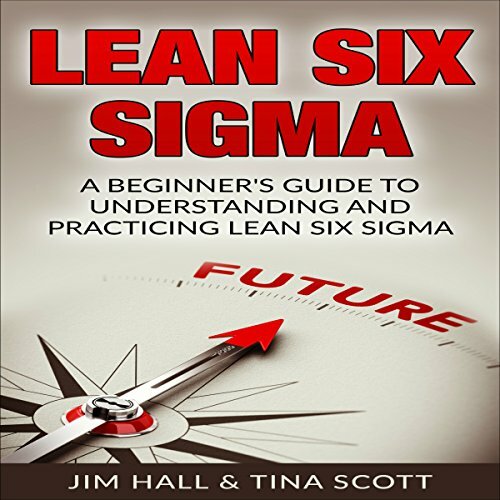 In this audiobook, you will learn key concepts of achieving a focused life. Do you feel overwhelmed with multiple things that need your attention? Do you feel like you’re always switching from one task to another, struggling to focus on any one thing for long enough to make progress? Do you feel that you work all day, but can’t get anything to complete? Do you feel that you are not as productive as you would like to be? If, despite your best efforts, the businesses your competitors own always seem to come out on top of your own, then it might not be the dedication or work ethic of your team that is the problem; you may simply be basing your decisions on the wrong information. 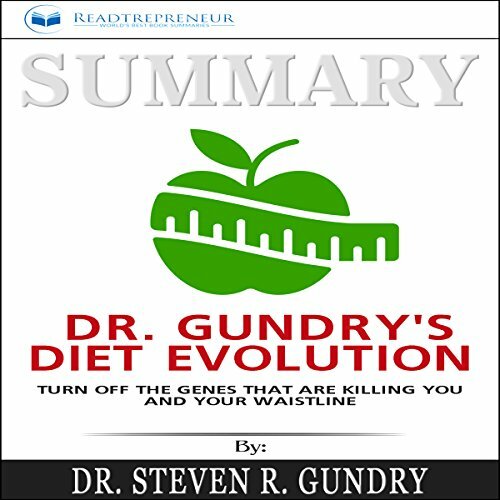 If you are afraid this is happening to your business, then this is the audiobook for which you have been waiting. 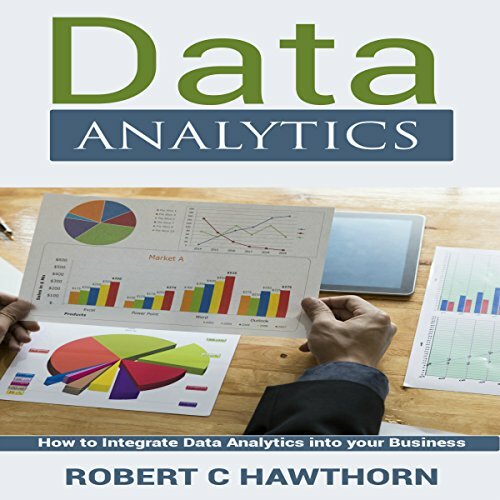 You will find everything you need to know in order to start taking advantage of all the data your business is already generating naturally. Today, in corporate world, everyone is talking about Scrum. 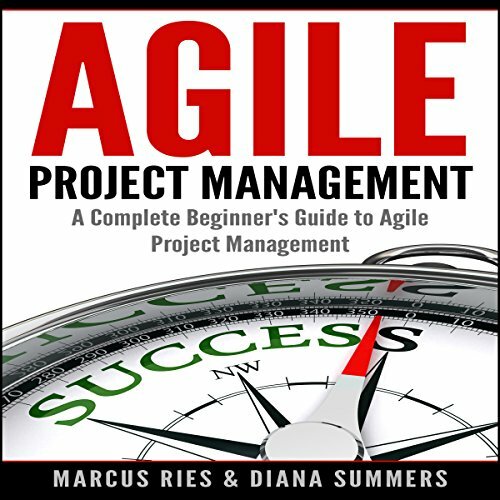 Major companies like Amazon, Google, Microsoft, IBM, Deloitte, American Express, and many more have adopted Scrum concepts. 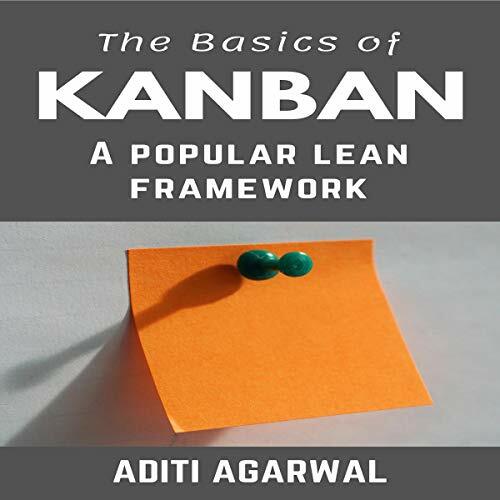 This audiobook is written to provide a simplified guide to you such that you can familiarize yourself with the most popular Agile process framework to build complex software products. 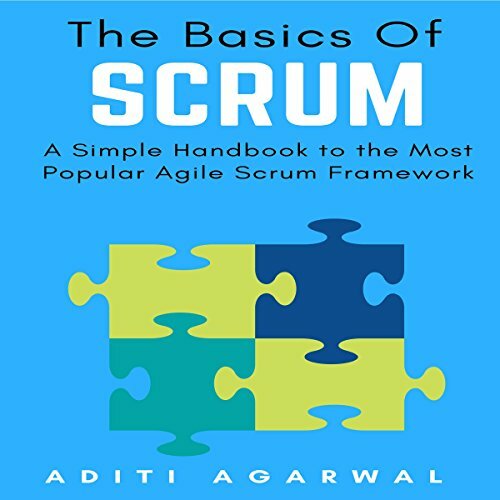 Scrum is widely defined as an iterative or incremental process framework to build complex products of highest possible value. It is an incremental approach to develop a product through successive improvements. 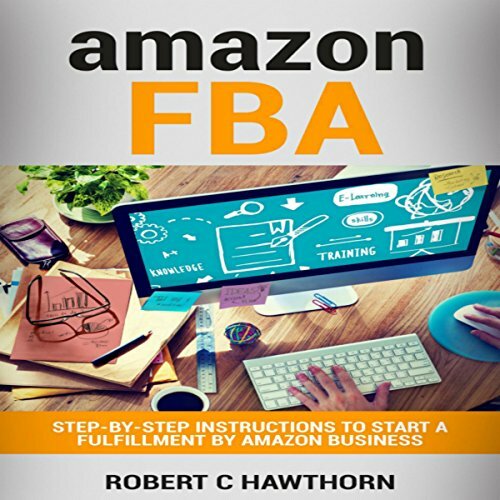 This audiobook will introduce you to the most effective strategies for getting your Amazon FBA business off the ground. Even as a novice seller, you will be introduced to the principles that will put you a step ahead of the competition. Learn the secrets of the trade - don't make beginner's mistakes. Get informed on everything from packaging logistics to legal know-how.